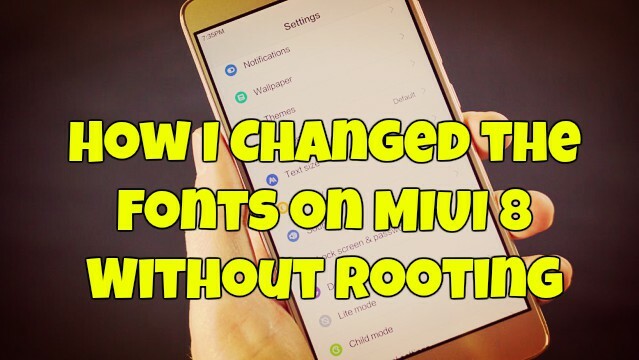 After posting so many articles on MIUI 8 update and other, most of our reader are sending us a message how to Change Fonts on MIUI 8 Xiaomi phones without rooting their phones. Because most of the members don’t want to root the device and looking for the easy way to customise the font on Xaiomi phone powered with MIUI 8. In rooted phone you can easily change the fonts by making some changes to the system and or your can use some rooted application to install the new fonts on the MIUI 8. But the story is different in non-rooted Xiaomi phones. And rooting is a long process and take so much time. So now the question is how to change Fonts on MIUI 8 Xiaomi non-rooted phones. Don’t worry today we will show you, how I changed the fonts of my Redmi Note 3 MIUI 8 without rooting the phone. This font change procedure will work on all Xiaomi devices no matter which phone you have. Operates on the all the Xiaomi phone which run on the latest MIUI 8 ROM. Read all the instruction very carefully and follow all the steps one by one on your MIUI 8 phone. The process is a little bit lengthy so read it carefully and all you need some app on your phone and have to sign up for the Xaiomi Theme Designer. Open this link your favourite browser and signup for the designer xiaomi (Select the Bounding Account Type As Individual Designers ). Use the same Login ID and Password which you are using on your Phone’s Mi Account. Fill the form correctly and submit it. Once submitted you will receive a verification mail in 24 hours on your email account. IMPORTANT. You need to fill the form correctly otherwise; you will not receive the confirmation and you will get the 402 error at the time of font installation. As we mention above to change the fonts on your phone, you need to install some applications on your phone. All these apps are free to download, and you can download them from the Google play store. Below are the download links. Here is the video guide for the further steps which you can follow on your phone and change the fonts on your phone. Or read the full instructions here how to do that. Above font change steps will work on all Xiaomi phones including Redmi, Note 3, Redmi 3S & Miseries which is based on MIUI 8. Xiaomi desiner form bhar diya or email bhi Aa gaya he… But abhi bhi font change nahi ho rahe he… Ple.. Give me solution bro. I haven’t got the email from the miui designer theme.. And moreover the font shortcut is not made ?? Registering with designer id is not working anymore for installing coustom fonts on your miui8 as they updated their policy for third party app. I got a way.At first install ifonts and download the font you want.Normally set it,it will be find in your miui/themes folder.you dont have to download shortcart maker.Just download one app miui theme editor.this app is working for me.then open this app and you will find your custom font (which you downloaded and installed from i font) as a theme just set that theme and if you like to edit then edit.thereafter just set it and open themes from your applist then go to offline and you will find your theme which you edited.just set.It will work. 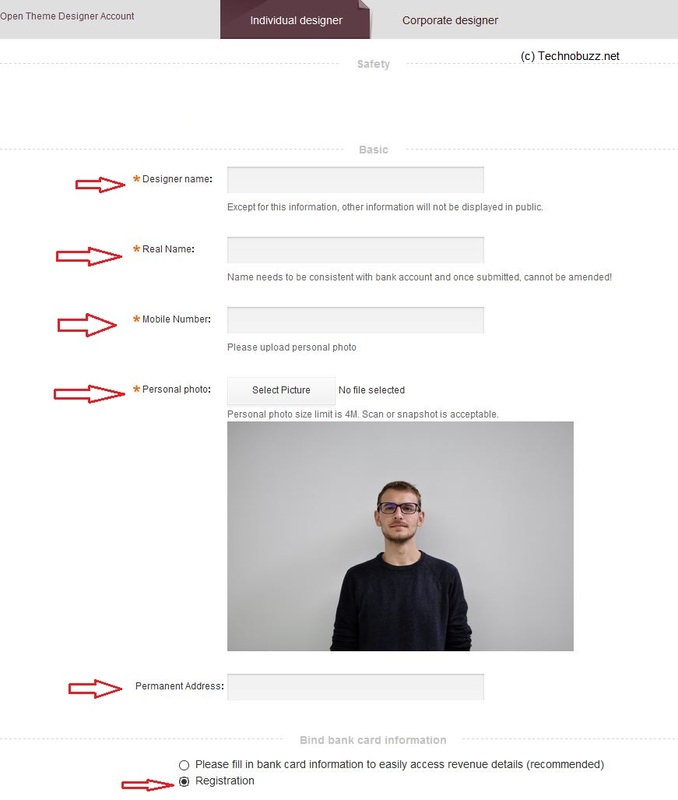 I dont know if it will work with non registered designer accounts because i registered.and i will suggest you to try those steps i explained if it is not working then try a designer account and complete those steps it must work ?